BE_SH_0The containment vessel contains all of the nuclear equipment and components used in a nuclear power plant. 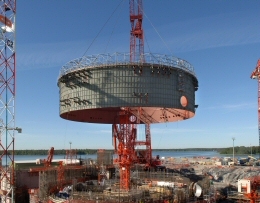 In most cases, it is a spherical shell made of high-strength steel and has numerous gas-tight ports and penetrations. 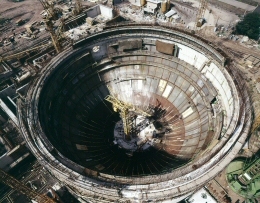 It represents the inner containment of state-of-the-art power plants. 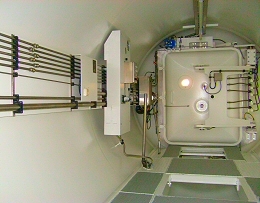 Airlocks are pressure vessels with two airtight doors penetrating the containment to permit access to the reactor building and to maintain sealing off from the outside atmosphere. containment and thus ensure that the operating conditions inside the containment are maintained. 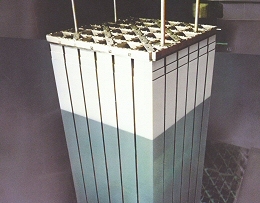 The airlock is designed to prevent uncontrolled pressure loss in and contamination leakage from the reactor building. Depending on customer requirements, various systems of lock opening mechanisms are available. 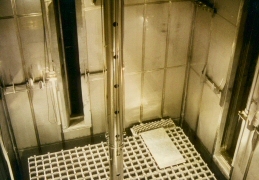 Personnel access to the containment. Emergency egress and rescue from the containment. Prevention of uncontrolled access to the containment. 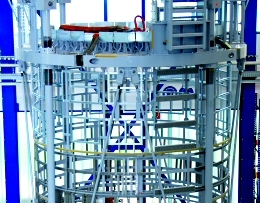 Babcock Noell supplies handling systems required during reactor operation such as e. g. the handling system of the reactor pressure vessel closure head. 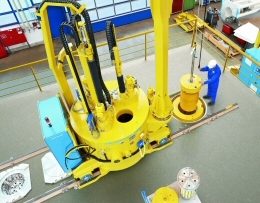 The RPV Closure Head Equipment is a two-tier support and transport system.